How can I edit the audio for Documentaries? A key part of any documentary is the audio component. While there are lots of programs available , the House Divided project uses the two listed below. If you look for and download other free editing programs, be careful during the installation process to avoid adding any extra programs or services. 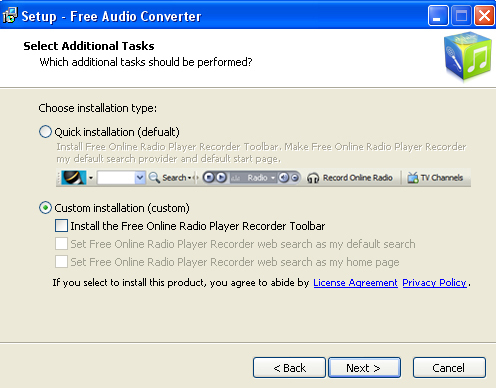 While this free audio converter is easy to use, it installs extras (see screenshot) on your computer if you do not uncheck the options during the install. 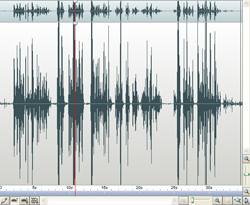 Audacity is free, open source program developed by volunteers. An FAQ is available here. CNET gave this audio editor 5/5 stars.